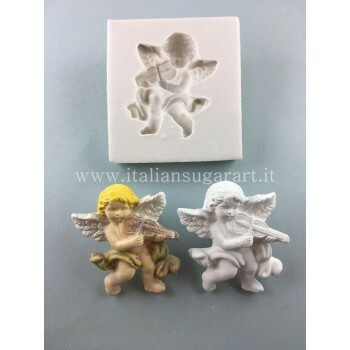 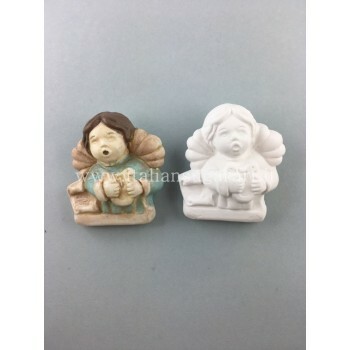 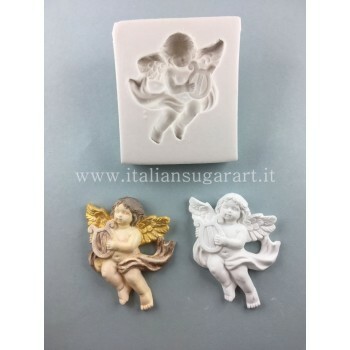 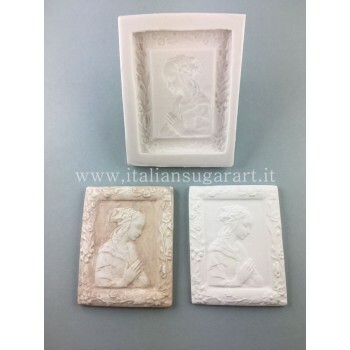 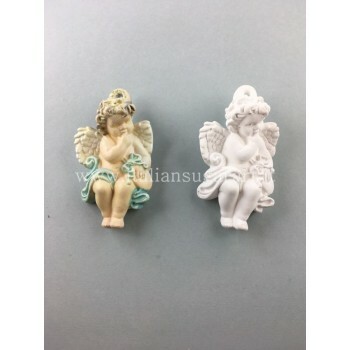 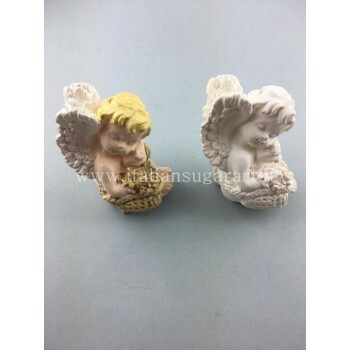 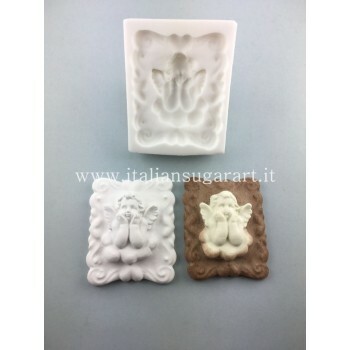 In this section you can find different molds for all kinds of little Angels! 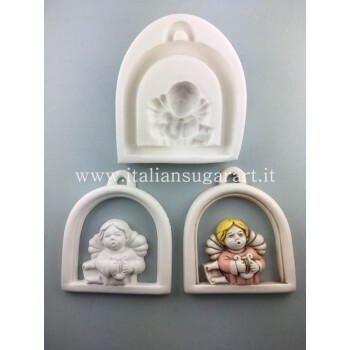 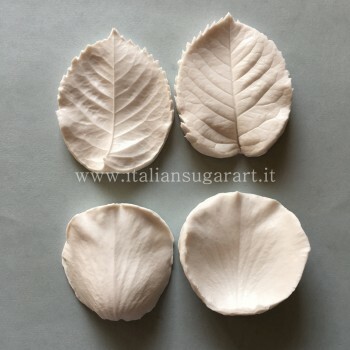 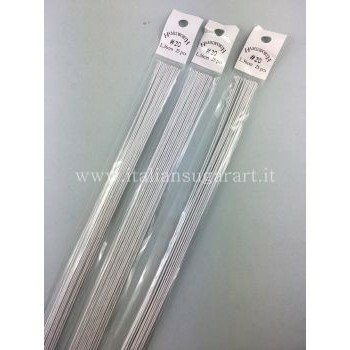 These sugar decorations can be made with your own hands, with effort and adding a touch of originality to your festival and parties. 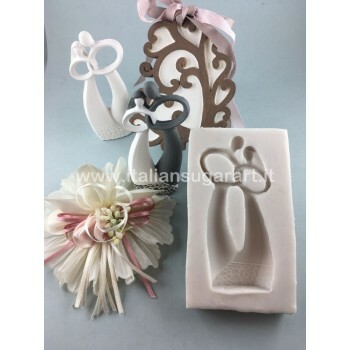 If you want to make an original gift, create a fragrance holder for your house or closet!